Austin L. Ford, 29, of 171 Aspen Street, Calvert City was arrested on April 01, 2019 for possession of a handgun by a convicted felon. He was also charged with resisting arrest. Julie Lashea Curington, 41, of 2260 Gilbertsville Highway, Gilbertsville was arrested on April 03, 2019 for possession of a handgun by a convicted felon. She was also charged with carrying a concealed weapon, possession of marijuana, possession of drug paraphernalia, and one headlight. 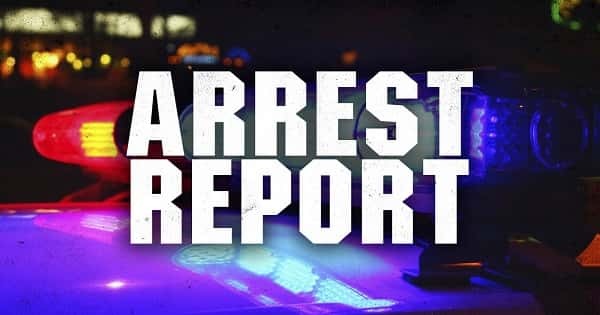 Brad Anthony Clark, 42, of 7711 US Highway 641, #226, Gilbertsville was arrested on April 04, 2019 on a Marshall County Warrant for failure to appear. He was also charged with speeding 25mph over limit (work zone) (60/35).